A financial market provides a platform for channelizing of savings and investments within the economy for productive purposes. On one hand there are individuals who have surplus money and wish to make some money by investing this surplus. On the other hand there are entities which are in need of money to produce goods and offer services. Financial markets facilitate this flow of surplus cash towards productive activities by way of capital accumulation. Financial markets comprise investors, borrowers, financial institutions, regulators and intermediaries. Some of the products traded in the financial markets encompass bonds, shares, commodities such as agricultural products, precious metals etc. It could be a physical location or a virtual marketplace connected through internet and telecom. The prices in the financial markets are determined by forces of demand and supply. If the demand for a particular instrument is high and supply is limited, the price will rise while if supply is in abundance and demand is low, prices will fall. Financial markets are broadly classified based on the instruments being traded and the nature of market participation. Financial markets comprise capital markets; both debt and equity, money markets, foreign exchange market, insurance market, mortgages market and commodity markets. Each has their own set of market participants, regulatory bodies and financial instruments. They all serve different purposes of investments, return generation, hedging and risk management. All in all financial markets are an important aspect for economic development. They create a transparent and open marketplace for price determination. It makes funds available through a systematic manner for expansion of companies and industries. It provides with opportunities for risk management through hedging by way of futures and derivatives. The more developed and deep that financial markets are higher will be the liquidity. This results in more investment opportunities and better price determination for borrowers. The existence of robust financial markets and institutions also facilitates the international flow of funds between countries. Well-developed financial markets and institutions lead to better price discovery thereby reducing the cost of information as well as transactions in the economy. A deep financial market would not just have higher liquidity but also various types of instruments to meet the risk profile, liquidity requirement and return expectations of large number of investors and borrowers. If the financial markets are not well developed, it may lead to higher cost of capital in absence of inability by companies to raise funds. It will also impact investors by way of lower returns on their investments. Lack of information or less information, not so well established legal systems and lack of transparency all lead to poor channelizing of credit into the system. Continuous reallocation of capital is important for economic development of a nation and this is possible only with a well-developed and well regulated financial market. Evolution of economies requires the financial markets and banking sector to keep pace with it. It has been well researched and documented that efficient allocation of resources, easy access to capital and higher transparency and price determination through free forces of demand and supply go a long way in economic development and that is possible only by way of well-developed financial markets. 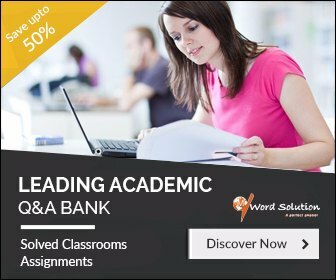 We provide you Assignment Help with specialized assignment related to financial markets which forms the basis of many professions and hence academic curriculum. The scope and nature of assignments under this topic are usually very vast and hence students would be hard pressed for time to ensure a high quality report in the required format. 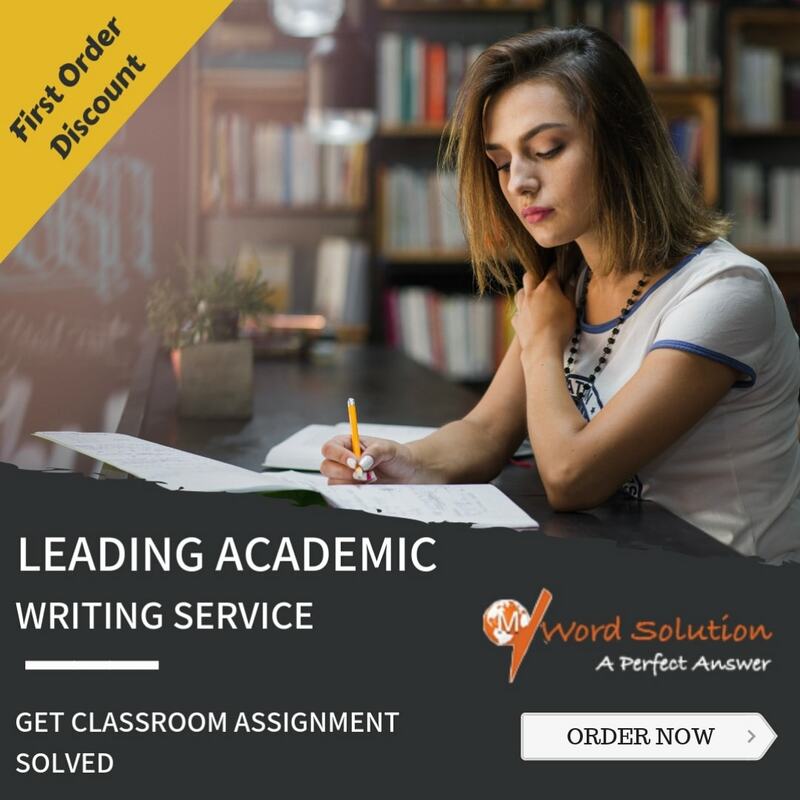 Allow us to help you with ready-made solutions for your assignments so that your grades are a result of your potential and not some hastily written assignment due to academic pressures. Avail of our expertise in a variety of subjects and let us help you build a strong foundation for your professional career. Mail us your requirements and receive a confirmation mail within the shortest possible time span. 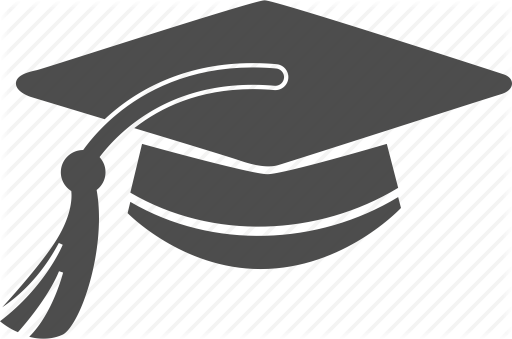 Why Choose Us Economics Assignment Help? We are one of the most trusted partners when it comes to enhancing your scores. This is a result of the highly qualified and experienced team we have on board to provide you with the appropriate solutions and our quality consciousness in terms of language, presentation and the formats required. They have up-to-date know how of various course curriculum and the demands at specific university levels. They are updated with latest research in the field and have access to credible sources of information required to complete the assignment in the best possible manner. We have never missed a deadline till date and understand that it could have major implications it could have on your grades. The reports are original, neither used earlier nor resold. All in all we have all it takes to help you score well and soar higher.